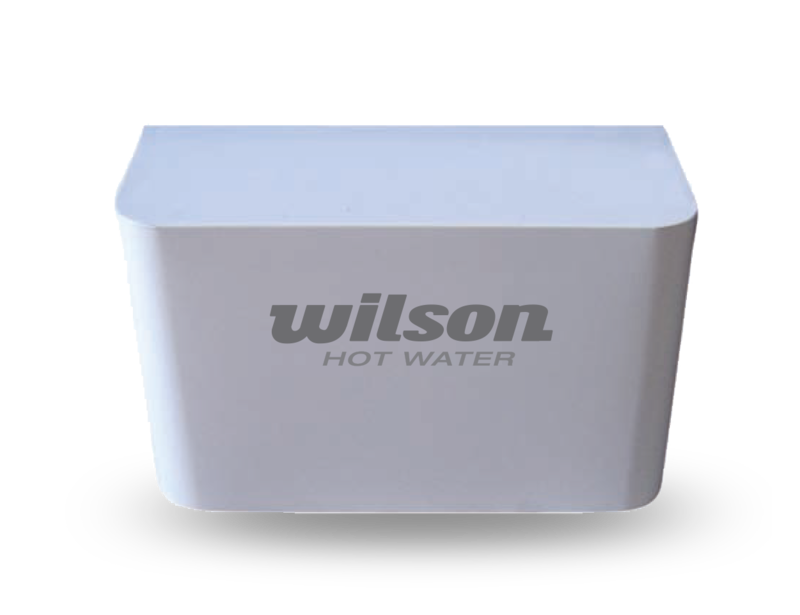 The new Wilson Super X V6 has been designed to be a flexible instantaneous electric hot water heater. It can be installed with or without the supplied Expansion Valve making for a quick and easy installation. The Super X V6 Electric Instantaneous Water Heater is energy efficient as it will only heat water as required and therefore suitable for areas that have space restraints. The heater has no storage and will continually heat as water passes over the heating elements. The Wilson Super X does not require a safetray or water saving devices. The Super X can be installed virtually anywhere and is available in 18 amp 3 phase which will allow for a 40 C rise over the ambient water temperature at 4 litres per minute.